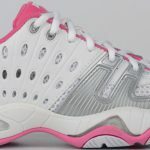 Win a pair of Prince T22 Tennis Shoes in honor of Breast Cancer Awareness Month! 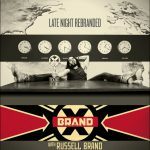 Win a gift card for the premiere of Brand X with Russell Brand! Celebrate Black History Month with a $25 Visa gift card! Win a $25 Visa gift card from Movies on Demand with the FushionMag contest giveaway! Win the “One for the Money” prize pack! Win a $25 Visa gift card from Movies on Demand! Win everything from the 2011 Holiday Gift Guide! 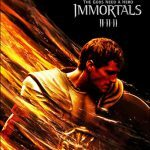 Win tickets to the “Immortals” world premiere!